Postgraduate Form Update! Postgraduate Form Update!! 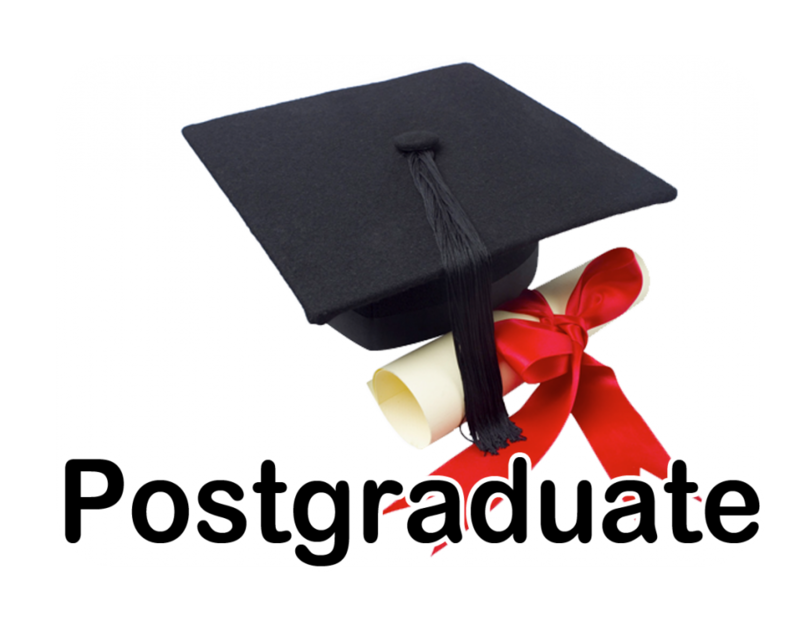 Postgraduate Form Update!!! Now that most universities have concluded their admission exercises for the 2018/2019 academic year, it’s high time we start publishing updates for the 2019/2020 academic session. You can get the list of Nigerian Universities selling postgraduate forms for the 2019/2020 academic session below. If you don’t want to miss out, bookmark this page and keep checking back for further updates. See also: List of Nigerian Universities Approved for Postgraduate Programmes – NUC. University of Lagos – UNILAG Postgraduate Form — 2019/2020. Lagos State University – LASU Postgraduate Form – 2018/2019. Osun State University – UNIOSUN Postgraduate Form – 2018/2019. Air Force Institute of Technology – AFIT Postgraduate Form – 2018/2019. Abia State University – ABSU Postgraduate Form – 2018/2019. University of Abuja – UNIABUJA Postgraduate Form – 2018/2019. University of Maiduguri – UNIMAID Postgraduate Form – 2018/2019. Usmanu Danfodiyo University, Sokoto – UDUSOK Postgraduate Form – 2018/2019. Kaduna State University – KASU Postgraduate Form – 2018/2019. University of Port-Harcourt – UNIPORT Postgraduate Form – 2018/2019. Bayero University Kano – BUK Postgraduate Form – 2018/2019. Niger Delta University — NDU Postgraduate Form – 2018/2019. Federal University of Technology, Owerri — FUTO Postgraduate Form – 2018/2019. Achievers University, Owo — AUO Postgraduate Form – 2018/2019. Wesley University Postgraduate Form — 2018/2019. Pls, I filled a postgraduate form of UI online for NFELTP(NIGERIAN FIELD EPIDEMIOLOGY AND LABORATORY TRAINING PROGRAM) for a Master degree, and even paid online (N26000) but I called the PG SCH. to confirm and I was told that they were not aware of such payment and completed form. Pls may I know why. Is the form filled the wrong one because it was bearing 2018/2019. What do I do? which university accept a cgpa of 3point for masters degree in economics ? When is lagos state university having their master’s students interviewed? Have apply for it, I’m presently waiting for the interview date. How many time will someone pay for the school fees? Is FUTA pg form on sale? Please can I apply for any of the postgraduate form without picking them in jamb??? pls. how much is pg ui program? Hello sir I’m interested in applying for pg form unilag but presently I’m not in Lagos. Could u kindly help me? When Wil OAU master form be out? what is the PG fees for OOU for industrial chemistry.